Packaging: 25kg/woven bag,kraft paper bag,foil bag,big bag,etc. 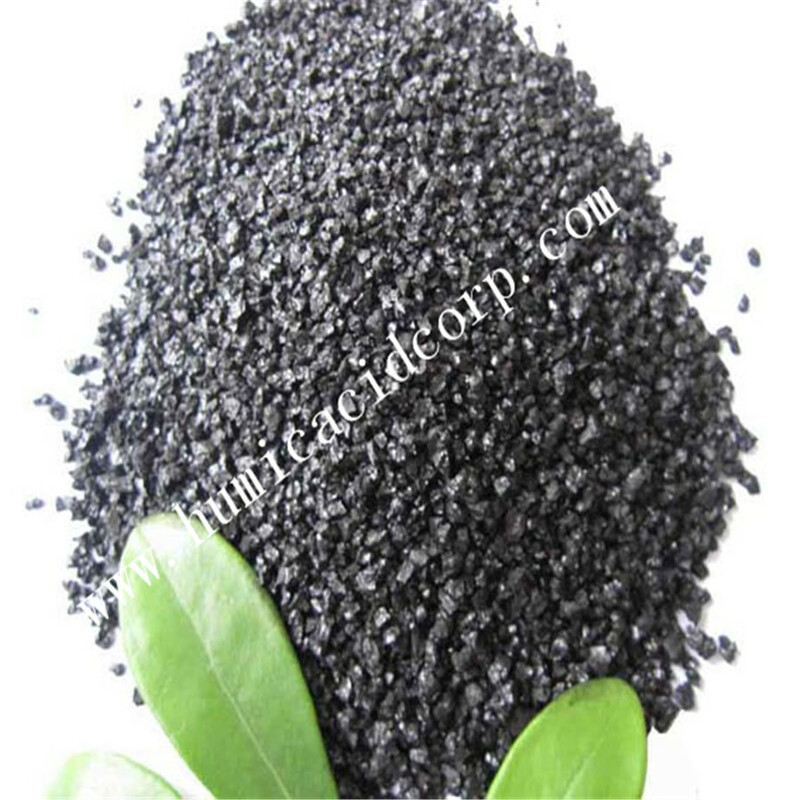 Potassium Humate crystal is a special product with special technics,it's made by Humic Acid and KOH,and drying in the sun,appearance of potassium humate is very important,it has big difference with weather,the crystal appearance in summer is better than winter,because we can get better sunshine in Summer.Crystal is very shiny and beautiful,it's a pupular product in global market. 1. Improve the structure of soil, increase the buffering power of the soil. In light, sandy soils, humic acid increase the cation exchange capability to retain nutrients and water, importantly to magnify the ability of root to take up nutrients. In heavy and compact soils, working with fungi to create a crumb structure for better water oxygen and nutrients intake and improved root penetration. Under alkaline conditions humic acid can buffer the pH can convert the nutrients and trace elements into absorbable form and promote their uptake by the roots, as under high pH value many essential nutrients and trace element are not in plant-available form. 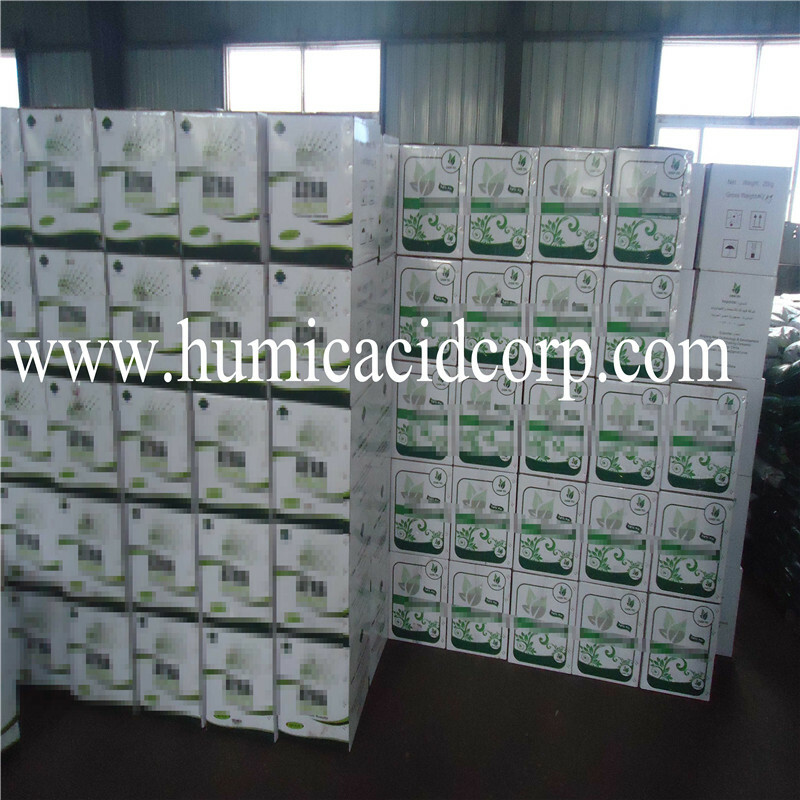 In acidic soil can largely reduce the toxins such as the ally aluminum and heavy metals, which will be bonded firmly and immobilized by humic acid, thus their toxicity is reduced and phosphate is bonded by aluminum is released. 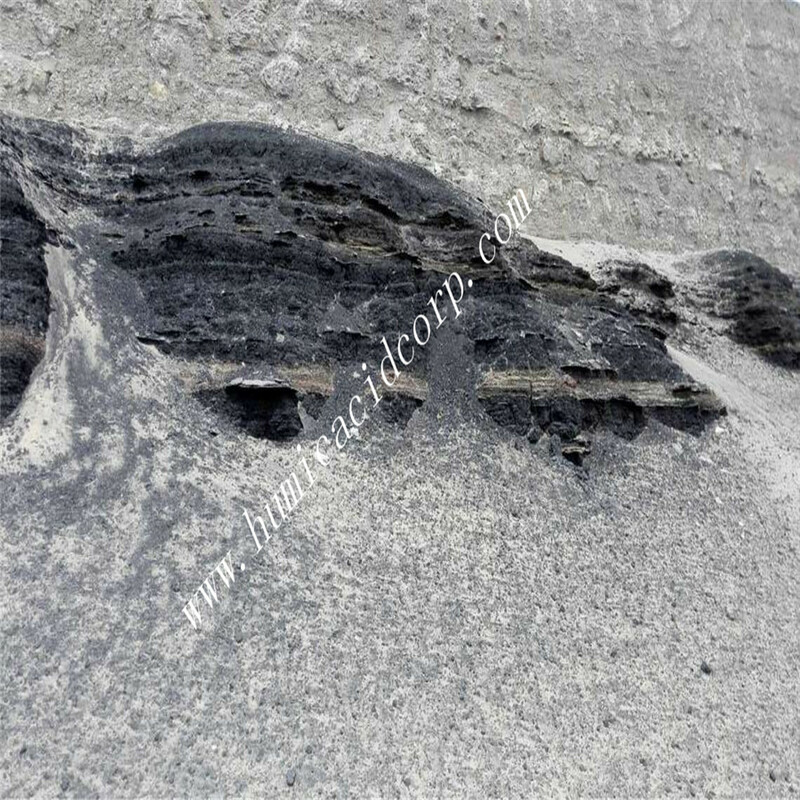 Salinalised soil: Salts are split up by the high cation exchange capability cation (eg. Ca, Mg) are bonded and chelated. The high osmotic pressure within the root area is largely reduced. 3. Stimulate plant growth increase the yield and quality. Stimulate the membrane of seeds as well as the metabolic activities and thereby increase the germination rate. Increase the capacity of root to take up nutrients (N, P, K + Fe, Zn and other trace elements) as these elements is easier to be converted into forms available to plants. Accordingly, the yield will be increased up to 30%.Enhanced cell assimilation as well as photosynthesis increase the plant's sugar and vitamin content. 4. Reducing nitrate leaking into the groundwater. Humic acid binds the nitrate and keep it around the root zone, in this way drinking water is better preserved. 6. Stabilizes nitrogen and improves nitrogen efficiency (ideal as an additive with urea). Complexes phosphate to reduce lock-ups (ideal as an additive with DAP/MAP, etc). Mixed with Nitrogen fertilizer: 5% of total blend ie. 5kgs of potassium humate per 100kgs of Urea. But do not exceed 25kgs per ha. Also it depends on the soil condition. 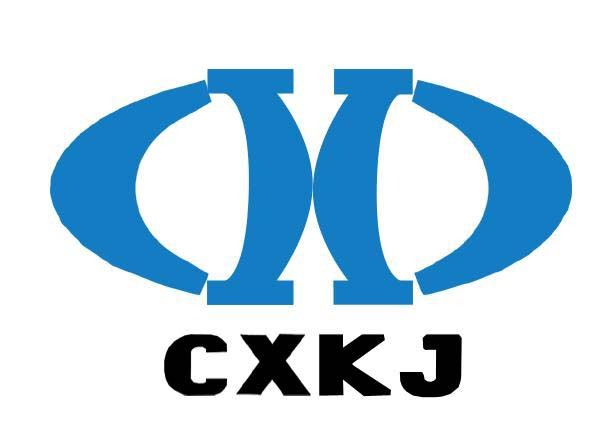 Looking for ideal Potassium Humic Acid Crystal Manufacturer & supplier ? We have a wide selection at great prices to help you get creative. 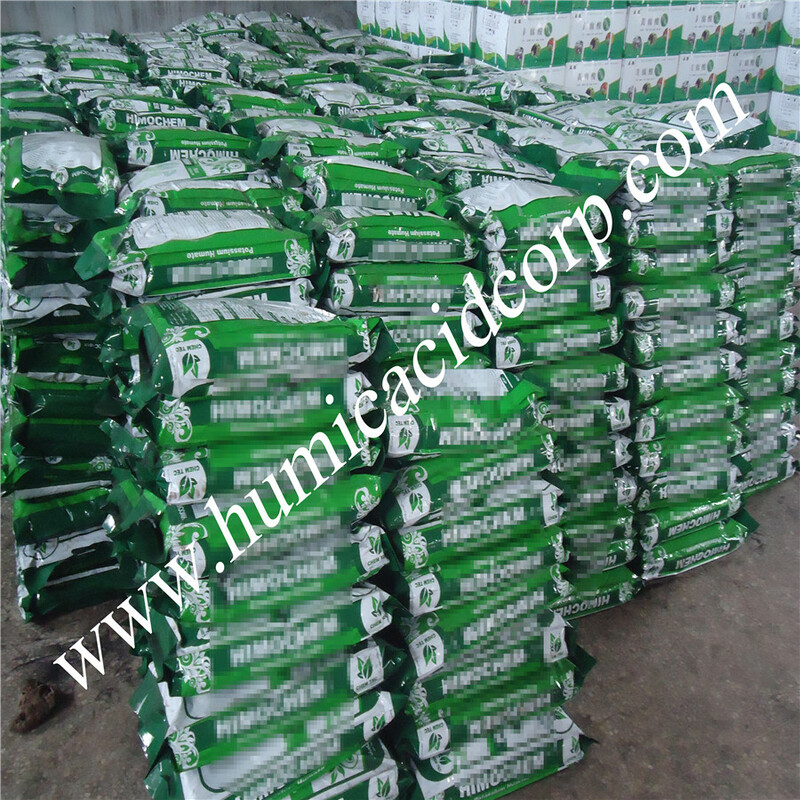 All the Humic Acid Crystal are quality guaranteed. 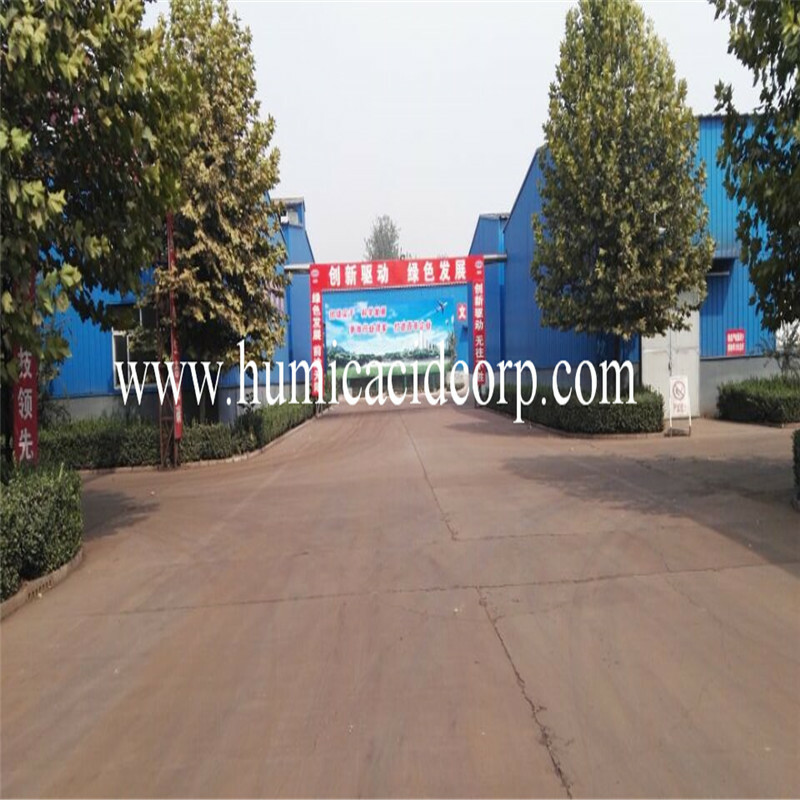 We are China Origin Factory of Organic Fertilizer Crystal. If you have any question, please feel free to contact us.